I was glad to hear that Helen Degen Cohen’s posthumous poetry collection My Life on Film is now out. 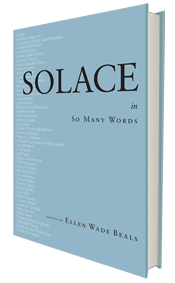 A founding editor of Rhino Poetry, Helen Degen Cohen was a central figure in the Chicago area poetry community. When she died in 2015, she left behind several projects-in-progress, including an almost-finished manuscript of poems highlighting her in-depth interest in film. 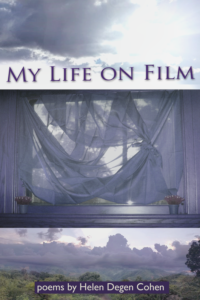 My Life on Film will be available for purchase at the launch; you can also buy it directly through Glass Lyre Press as well as Amazon.